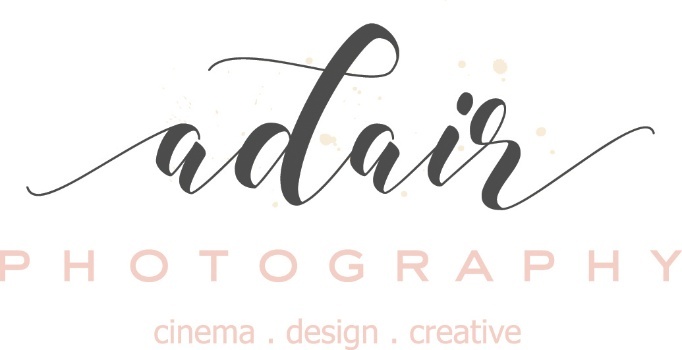 You already know us as professional photographers and small business owners. But did you know Amanda and Liz are BFFs looking to conquer the world? Well now that you do, let's get started on building your photography EMPIRE - Right here, right now! It's as easy as subscribing to our Amanda and Liz Photography newsletters. This is where you will get the 411 on all of the photography tips and tricks you are currently obsessed with! Get to know the magic behind the business and peep additional tips & tricks on our page DAILY! - Yas! We already have a good feeling about you, so let's make this a thing and you can thank us later!